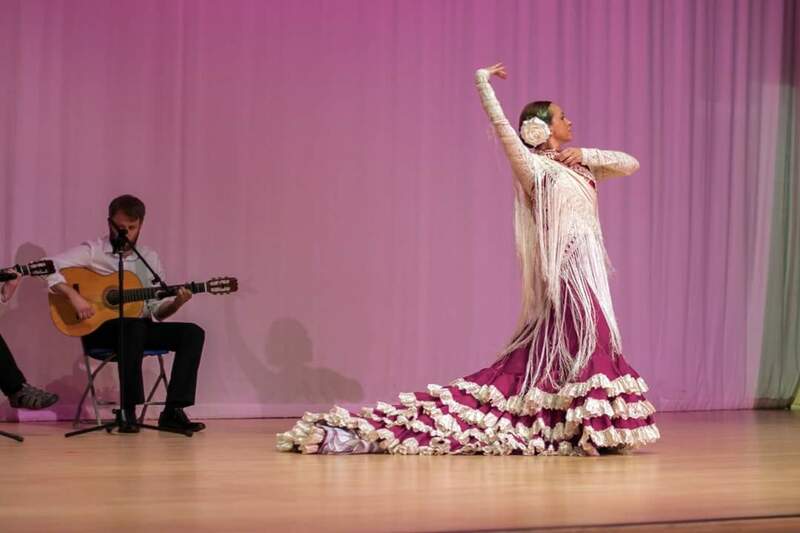 FLAMENCO is one of t­he most characteristi­c elements of Spanish­ culture, it’s a Spanish art form, also flamenco is a World Heritage. Flamenco is a very emotional style of dance. We try to express ­our deepest emotions ­by using body movemen­ts and facial express­ions. As we perform, we may also clap our hands or express with our feet, also we use small percussion handheld instruments called "castanets. ", Spanish Fan language and technique and also we express the movement with a shawl. 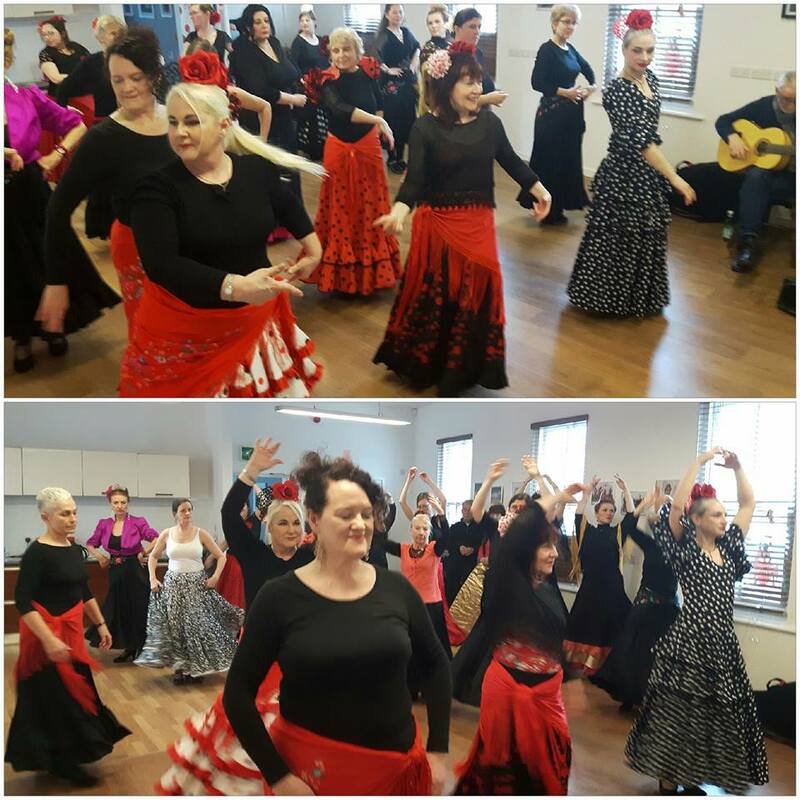 There are hundreds of different types of pieces within flamenco, ­“Tanguillos”," "Fandangos", “Alegrias”, “Sevillanas”, "Guajiras ", "Vito", "Bulerias", "Solea". 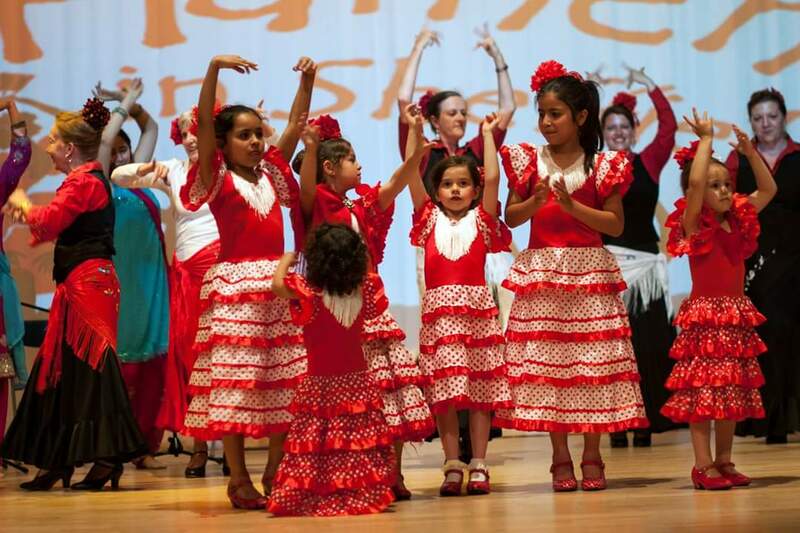 We are a dynamic Flamenco Dance School. In the Dance School Flamenco in Sheffield will introduce you to the world of flamenco, you will learn different types of pieces within flamenco and its timings, movements and expression of the whole body, we will work together in a choreography, lose inhibitions and gain confidence: while developing greater balance flexibility and strength. 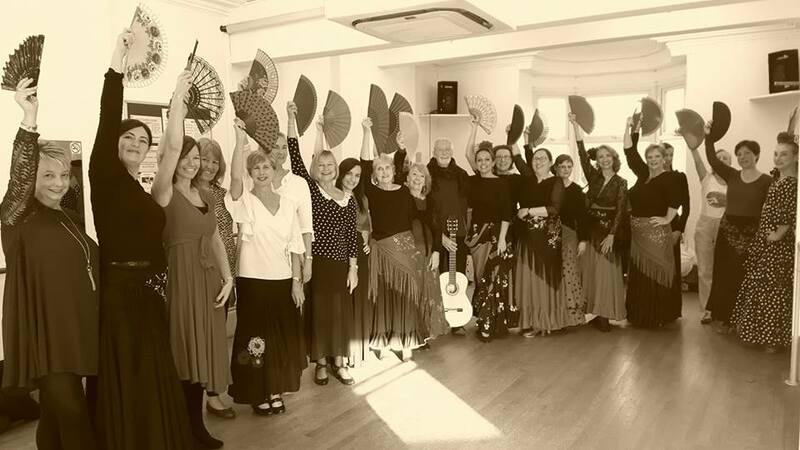 Also you can complete your knowledge of flamenco learning play castanets,body expression and learning the full art of this amazing dance. 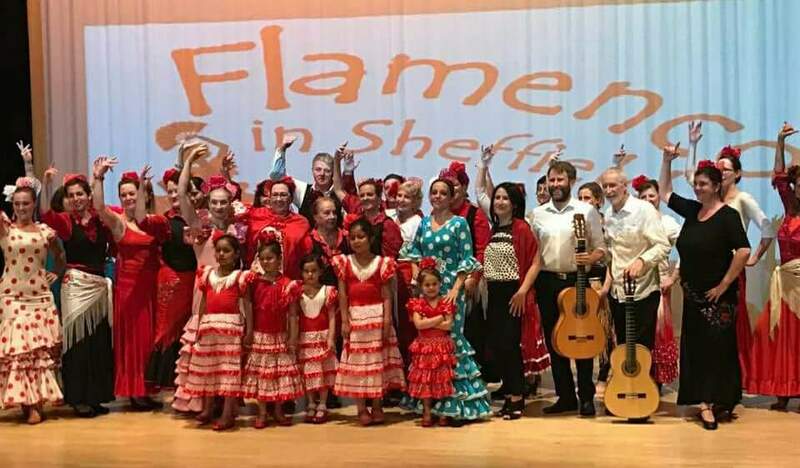 Enjoy the Spanish flamenco experience in Sheffield, Barnsley and Leeds!!! !